Dr. Romanelli is an Associate Professor of Surgery at University of Massachusetts Medical School; and is a general surgeon who is an expert in minimally invasive surgery and is pushing the boundaries with Natural Orifice Translumenal Endoscopic Surgery. He joins us on Behind The Knife to discuss the future of NOTES and how we got to where we are. 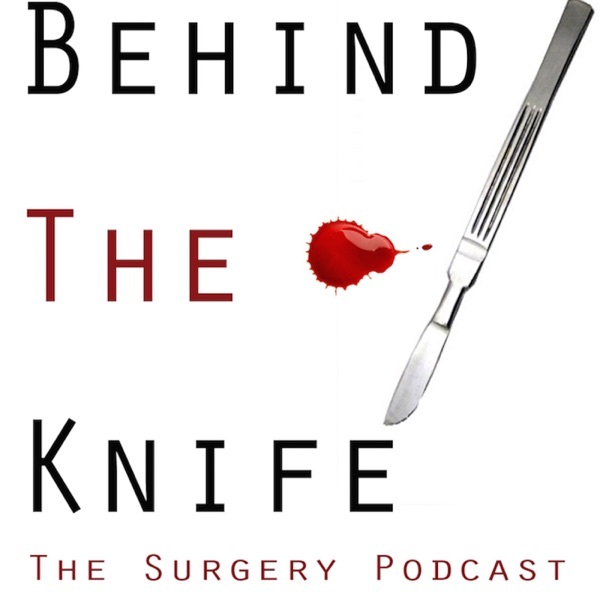 He additionally gives us his insights into how surgical quality metrics will change our profession. For Tips and Tricks he discusses how to choose the right patient for a laparoscopic ventral hernia repair.